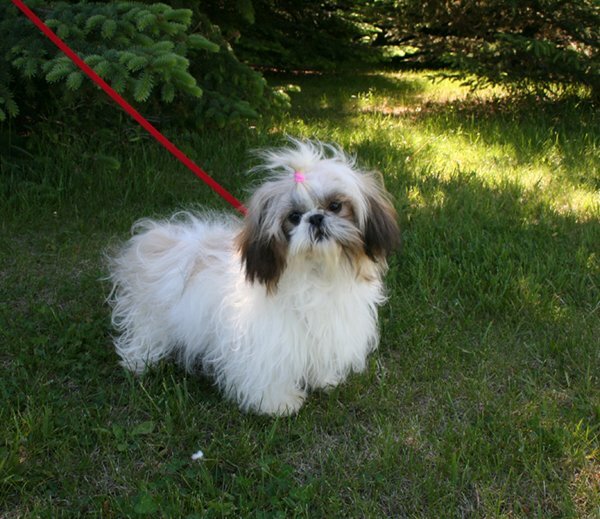 We have four small and toy breeds to choose from. 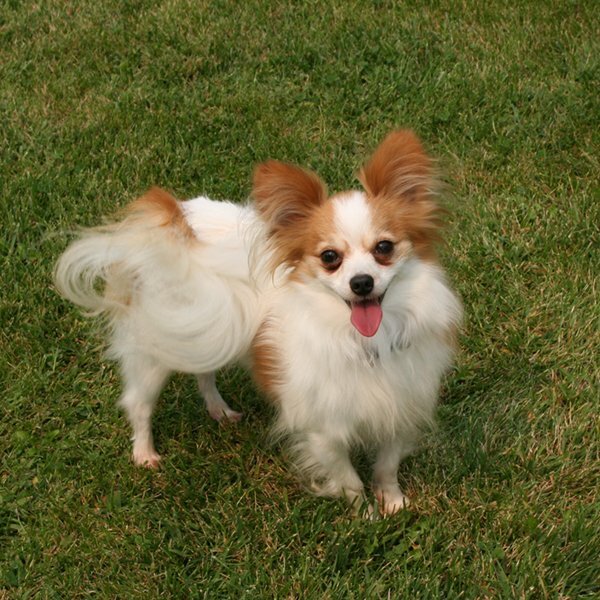 We are family owned and operated so we are not a large production dog breeding facility – we are private dog breeders who take care in our adult and newborn dogs. We are committed to excellence. Keeping a maximum of four different breeds means healthier puppies from the happiest of environments during your puppy’s first tender weeks. 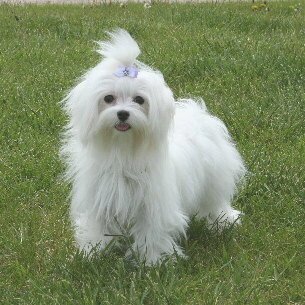 We are providing more information about each of our available toy breeds to give you a better understanding of each. 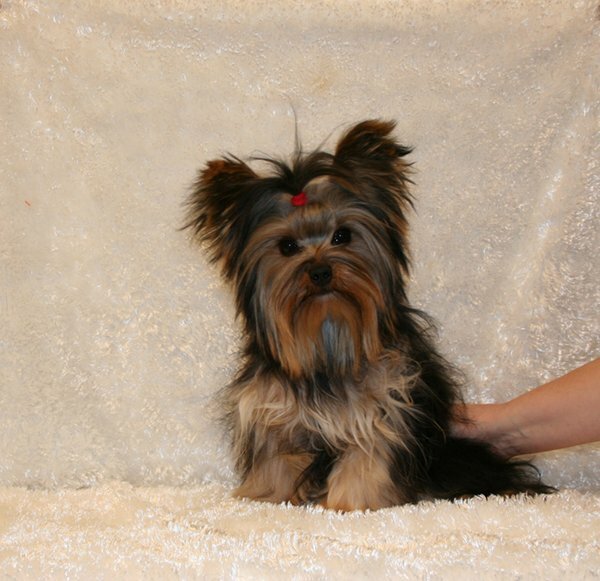 You can click on each of the photos below to learn more about the breed you are looking for. If you have any specific questions about a particular breed, simply e-mail us and we will get back to you with our response.